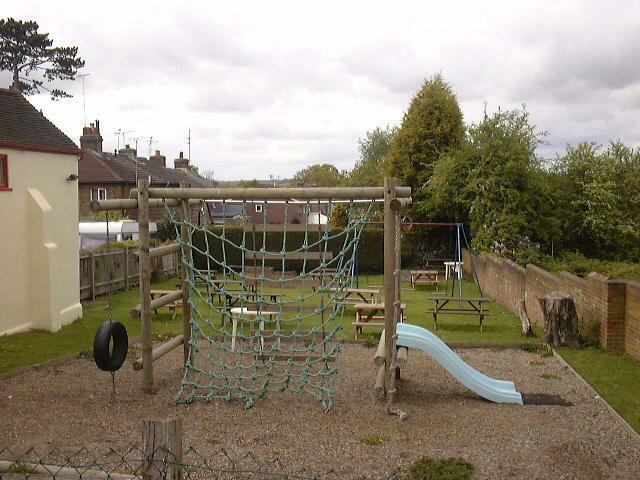 Having moved to the area last year we have found the pub to be a very freindly family pub , which comes in handy having a two year son. The owners are great and i love them ! 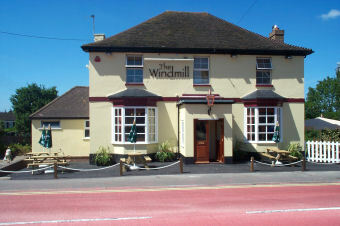 First visited this pub in 2009 and have been returning regularly ever since. 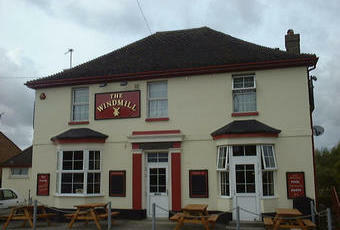 Have found the Windmill great for a relaxing drink after work, and have always felt welcomed when I've gone in. 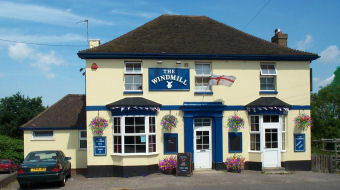 This pub is the nearest one to where I live. I often visit for a drink after work at the end of the week. I always get a friendly greeting from the landlord. 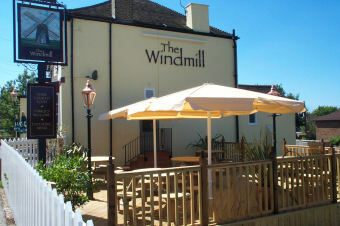 It has a friendly atmosphere and has been re-decorated since the picture was taken. 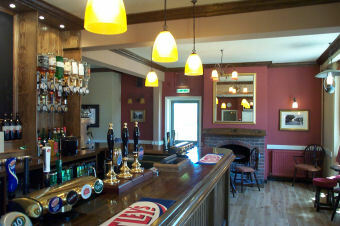 They dont do much in the way of food, but for a nice leisurely drink after a hard day working, it doesnt get much better! The pub has recently been taken on by a new young couple following the former landlord's death (RIP Ray) and they are doing a fantastic job. They have put in a new pool table, have started doing quiz nights and poker nights and serve pizzas and cakes at a good price if you should you start to feel peckish. 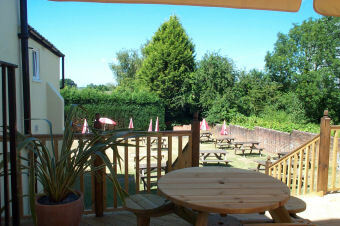 The atmosphere is buzzing again and they are more than happy to get involved in conversation with you at the bar. I even got into a snowball fight with the landlord the other night which was very funny!